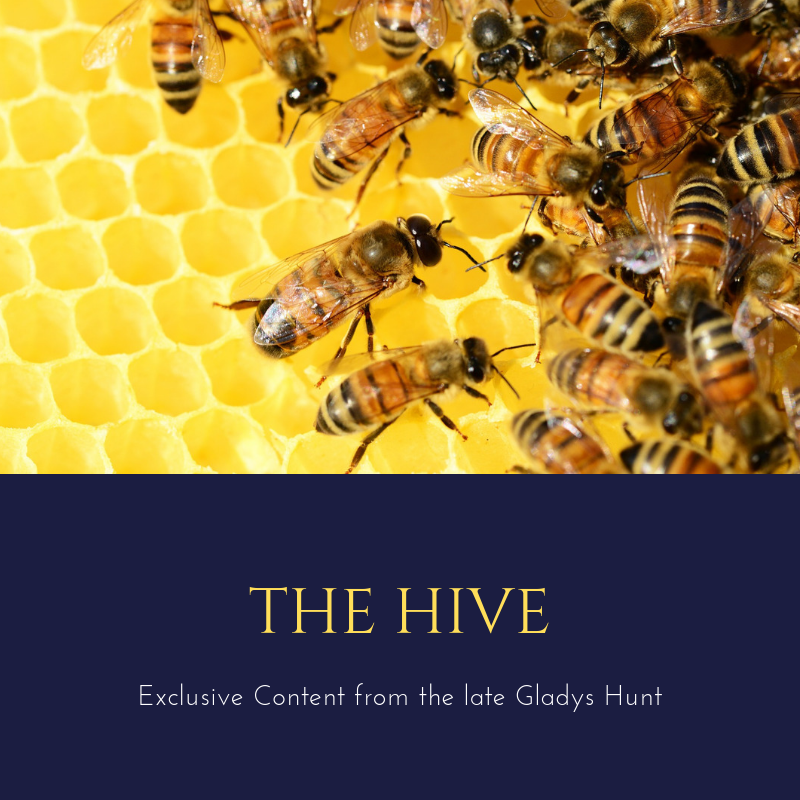 This latest in our Gladys Hunt series, which we affectionately call The Hive, looks at the possibilities inherent in book discussions and how books can help us educate our children about big ideas. The title for this post below, “A Good Book is a Magic Gateway,” is our title. Her original blog post below was untitled. “A good book is a magic gateway into a wider world of wonder and beauty.” I never tire of using that line because I believe it to be true. A child has a fresh, uncluttered mind and parents have the delightful privilege of furnishing that mind with what is rich and good. But it has to be intentional. It doesn’t just happen by itself. Every child ought to know the pleasure of words so well chosen that it awakens sensibility, great emotions and an understanding of truth. There is a touch of the supernatural in good communication that ministers to the spirit, a true gift. It’s good to pay attention to language. But there are so many other things claiming our attention. Some one calculated that a child sees between 1200 and 1800 messages a day, whether consciously or subliminally. If that’s true and we have no control over what these messages are, then we are wise to pay attention to what messages we give a child. It’s become a complicated world. A busy world. A “no time for reading” kind of world. So what do you do? We begin with the realization that the world no longer exists that allows a son to know his father’s values simply because they live in the same house. Things need to be talked about, especially as a child grows older. Reading books together gives opportunity and fodder for things to talk about. We don’t preach sermons about behavior so much as ask questions about the characters we read about and the situations they encounter. We can talk about “family values” as if it was a commodity we can package up, but how does one come to understand the virtues we consider important. How do you understand what it means to be noble or brave or unselfish or faithful unless we see it demonstrated? Good books help us understand the fabric of life and what makes it work. 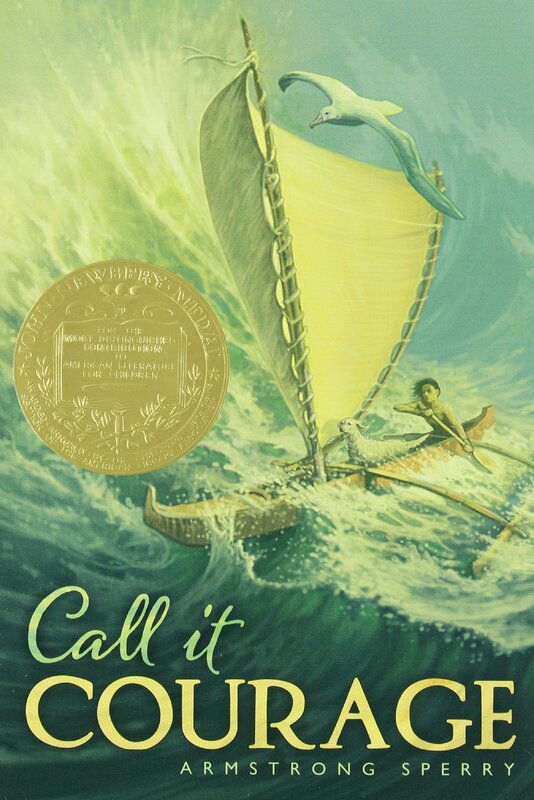 I think of a nine year old who told me he read Call it Courage five times one year because it made him feel brave. Did he feel brave, or did he see how bravery looks? Can you be intentional without being “preachy” and didactic? Yes, read some good books together. Fathers need to get into this as well as mothers. The complaint of many male teenagers is that “I don’t know what my Dad is like.” The easiest way to fix that is to talk about ideas. The easiest way to talk about ideas to have some common content. You can get that by reading a good book together. 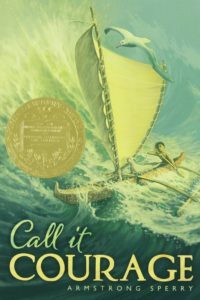 From Redeemed Reader: So many good books demonstrate character and admirable values. You’ll find several in our Learning to Lead booklist for reading alone and reading aloud!